Since exploding onto the scene in 2008, power duo The Manhattan Project (Shawn Drogan on drums and electronics and Charlie Lindner on keyboards and synths) has opened for headliners including Lotus, Conspirator, BioDiesel, Future Rock and others. 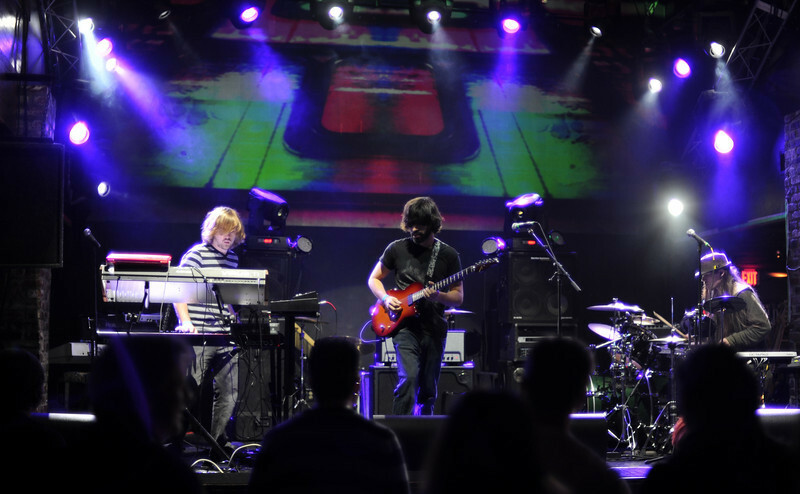 Their style, which they describe as a fusion of driving beats and mind-melting textures, has captivated audiences all over the Northeast. Now, every night of their current tour, they go out and throw down one of the most original, energetic, dirty dance parties that beckons everyone onto the dance floor. Dropping dirty bombs to a back drop of live visuals from NGB, The Manhattan Project leaves a wake of mass destruction of dancers wanting more and more! In April, TMP dropped their new EP ‘Atomic Bomb Party VOL 2’. You can download it for free at http://themanhattanprojectlive.bandcamp.com/album/atomic-bomb-party-vol-2 (<— Free music alert!) The Manhattan Project are out on tour right now, and till they pull into a city near you, enjoy these HD videos from this tour! 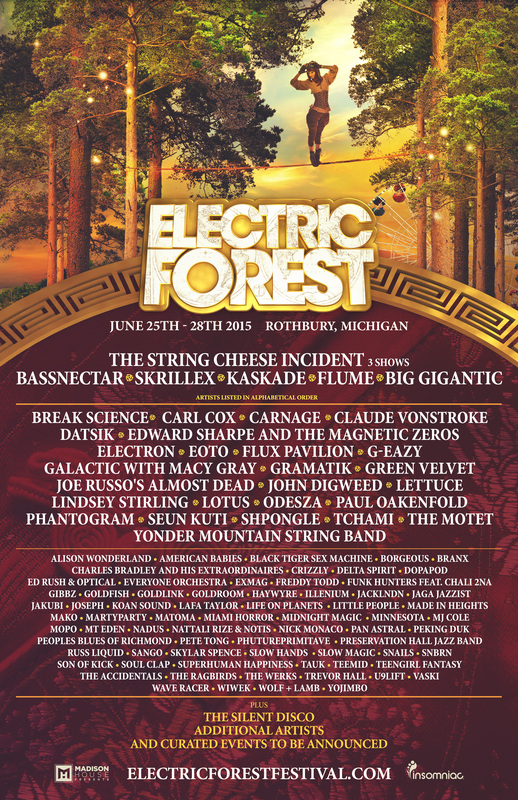 The 2015 Electric Forest Lineup Announcement is finally here! Previous story It’s Official: Mint Green will be Out-RAGE-Us!